Goldschmidt House Movers | Serving Southern Minnesota & Northern Iowa. 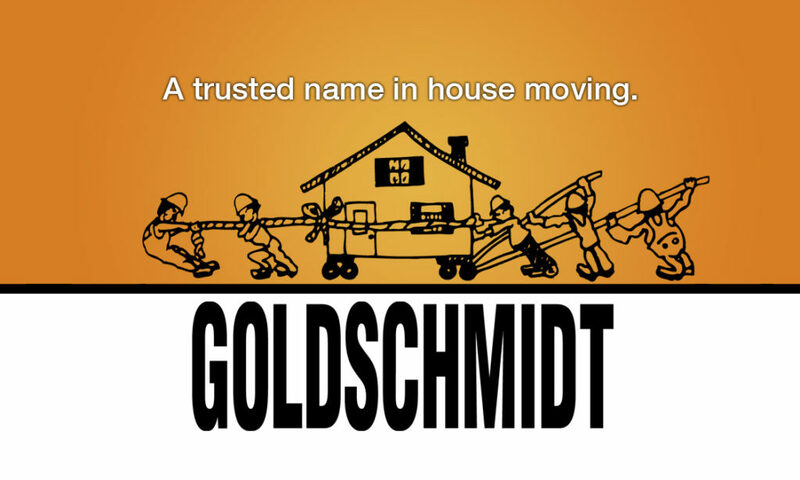 Goldschmidt House Movers has a reputation as one of the leading structural moving companies that businesses and homeowners turn to for a safe process of lifting and/or moving their building. Our house raising and moving services cover southern Minnesota and stretch down into Northern Iowa. Our experience and customer recommendations will ensure that your house, building, barn, historic structure or machinery will be raised and/or moved with minimal damage to your new site. We are continually upgrading our house moving skills and equipment to meet your lifting and relocation needs of our customers.